THE STORY strives to bring us God’s story and our story together in a powerful way that leads children to deeper faith and involves all ages. Parents can purchase a copy of the beautifully prepared preschool edition of THE STORY which will engage our youngest members in the theme for each week. This will prepare our preschoolers for the follow-up teaching they will receive in both Sunday School and Children’s Church. 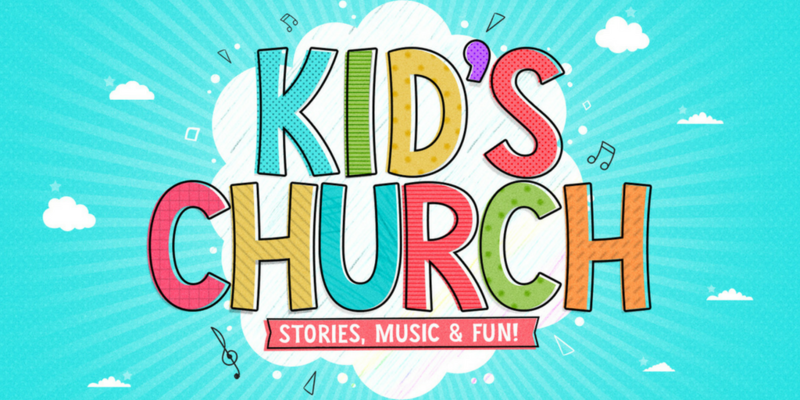 Parents are invited to purchase a copy of the age-appropriate THE STORY book for home study which will be followed in both Sunday School and KidzTown. 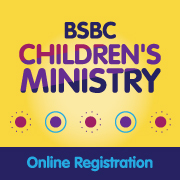 Older children can be provided with their own copy of THE STORY, which reads like a chapter book and allows them to engage in the Word in preparation for their Sunday School and KidzTown experiences. We’re thrilled to worship with your children on Sunday mornings! All our programming takes place in our Family Life Centre. New to Brunswick Street? Our greeters are happy to direct you. We offer Sunday School for all ages Sundays at 9:30 a.m. from September to May. Infants and toddlers find a wonderful place of care and love in our nursery suite each Sunday during worship. Children ages 2, 3 and 4 find a caring environment for learning and play during worship each Sunday morning. Wee Worship is our preschool choir. Children will learn songs and bible stories during Children’s Church. Each Sunday morning, children grades K-5 meet in KidzTown to have their own unique worship time. From September to May, Wednesday nights at Brunswick Street are a time of fellowship for our families. Join us for a potluck dinner at 5 p.m. in the gym before children head off to GAK, Scouts or Junior Choir. Fun, friends and faith combine to help girls grades K-5 grow in every way! Wednesdays at 6:30 p.m. and Thursdays at 7 p.m. Boys ages 5 to 17 have an amazing time at Scouts! Children grades K-6 lift their voices for the Lord at Junior Choir.